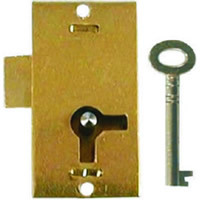 ﻿ UK distributors of furniture & till locks, high-quality furniture & till locks suppliers. 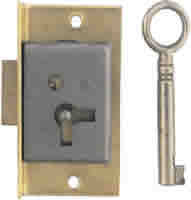 login for a fast furniture & till locks supplies. Competitive distributors and suppliers of high-quality castors & wheels at volume discounted prices - free shipping on orders £75+ Secure Ordering. Providing furniture & till locks supplies hardware products for all furniture & till locks including hardware products in addition to our graphic, sign, and printing service. 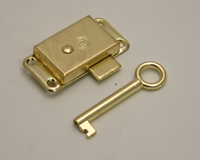 Purchasing competitive furniture & till locks products will allow savings on your order when you spend more than £75. 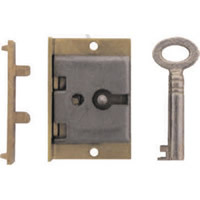 As many of our products will require assembly, you will be able to purchase you will be able to purchase discounted furniture & till locks products. 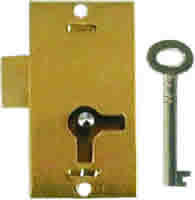 Online products suppliers of furniture & till locks. 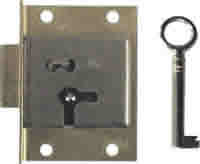 UK distributors of competitive furniture & till locks at prices usually lower than Asda, Homebase and B&Q.